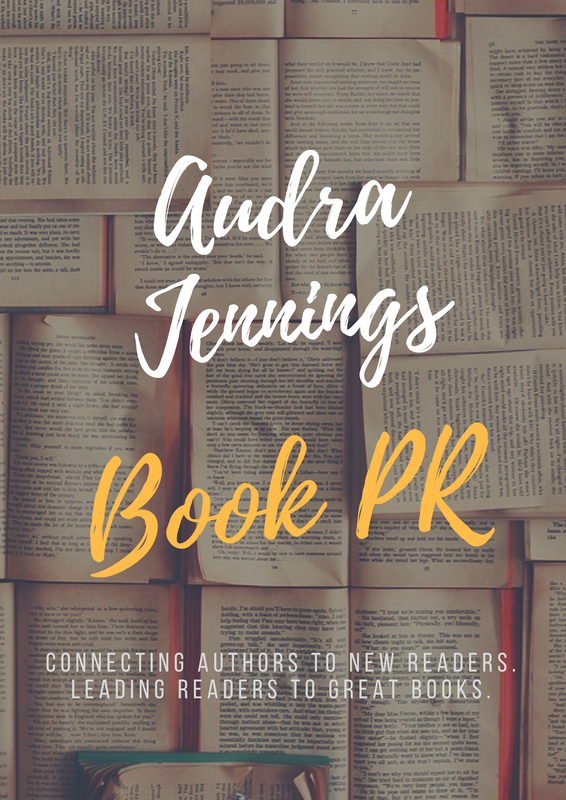 Audra Jennings: Join the Heart & Home blog tour! 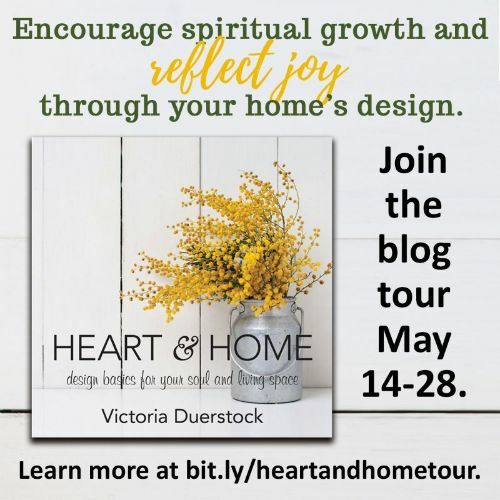 I am excited to let you know about this new blog tour for Heart & Home by Victoria Duerstock from Abingdon Press. This time the tour has a new twist, so please be sure to read the information outlining an additional requirement for this tour. This book is full of photos, so for this tour, priority will be given to reviewers with an active Instagram account and following. Please see the section below that gives more information about the Instagram promotion requirement and a giveaway I am doing strictly for you as bloggers regarding Instagram. 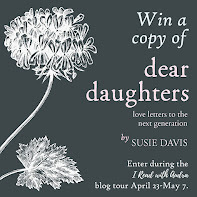 Bloggers will be notified around April 20 about acceptance in this tour. Books will be sent out in mid-to-late April. 1. Post a review on your blog on your scheduled date. 2. Post on Instagram to promote the book. 3. Share your review post on social media. 5. 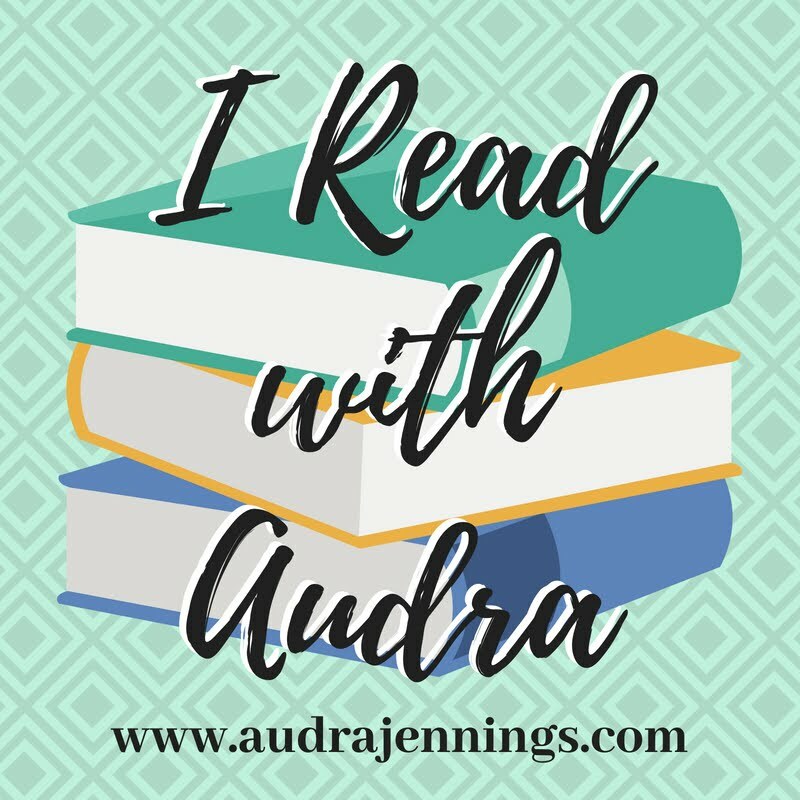 Submit your review link to Audra via the tour form. On May 13, the day before the tour starts, I will send out an email with more information to use in your post, links to graphics, etc. Our home and its design can encourage spiritual growth in our hearts. 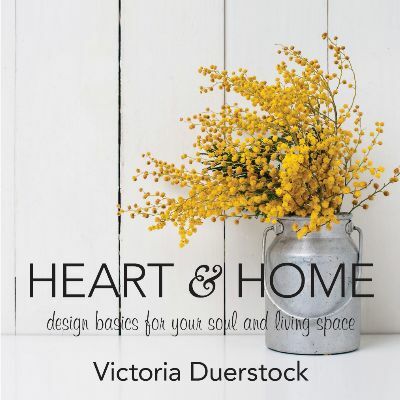 Victoria Duerstock is a writer, blogger, teacher, and speaker. Her mission is to inspire hope and ignite bigger dreams for God’s purpose in each of our stories. 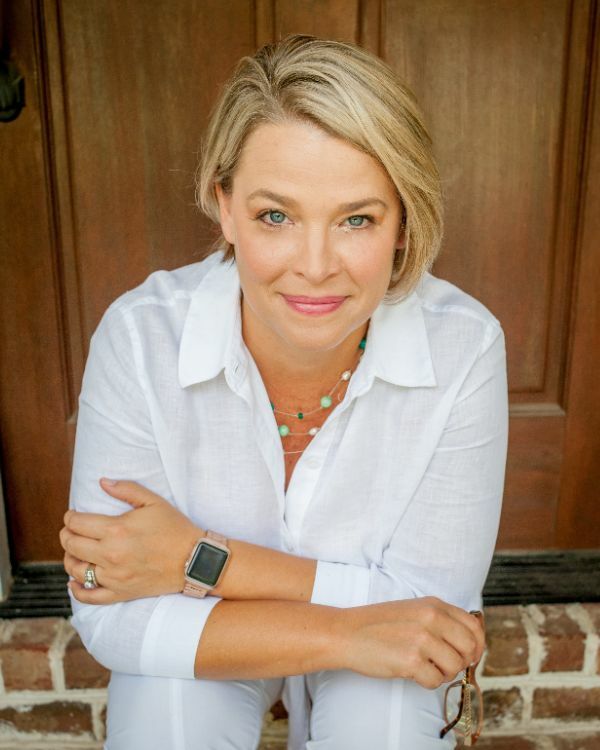 She has a master’s degree in music, but ended up working in the furniture industry for more than twenty years and loves to make connections between our home environments and our spiritual lives. 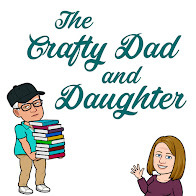 Victoria writes at Encouraging Women Today, Everything’s Gravy, Creative Corner, and Serious Writer Academy and also has contributed to devotionals for Worthy. She lives in Nesbit, Mississippi, with her husband, and they have three children. 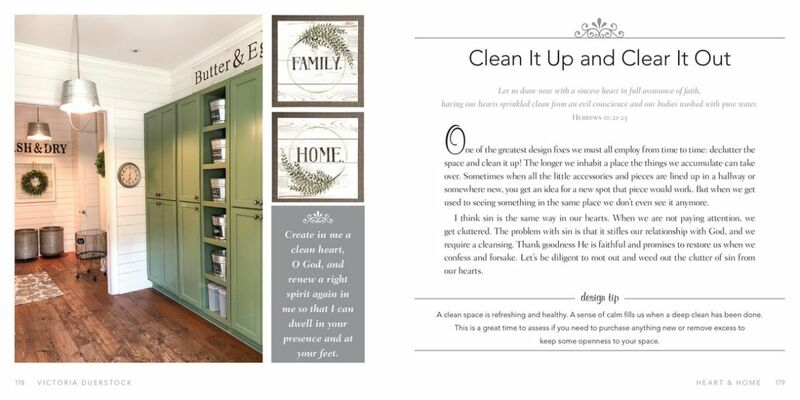 Heart & Home is a beautiful book full of pictures and design ideas to go along with the devotionals. For that reason, Abingdon Press, would like to take to Instagram to reach potential readers about the book. You are always requested and encouraged to post on Instagram (and all of your social media accounts) about the books on tour, but this time it is a set requirement to share about the book. Makes at least 3 posts on Instagram about the book/tour. Preferably, the first share will be posting about the tour sign-up and inviting others to join. You can use the graphic at the top of this email, also available for download here. The other two posts during the tour (May 14-28) should be original and creative. You may do more than three shares if you would like, and each will count as an entry. Have a minimum of 500 followers on Instagram. Enters the dates of their shares on the tour form. When you fill out the tour form with your review link, there will be a place to list the date(s) of your Instagram posts. You'll need to submit your Instagram share dates there as it's the only way I will be able to track your entries in for the giveaway. As a writer, teacher, and speaker with a busy work and family life, Victoria Duerstock understands that all the tasks of the holiday season can make it easy to forget the true joy that Christmas can bring. 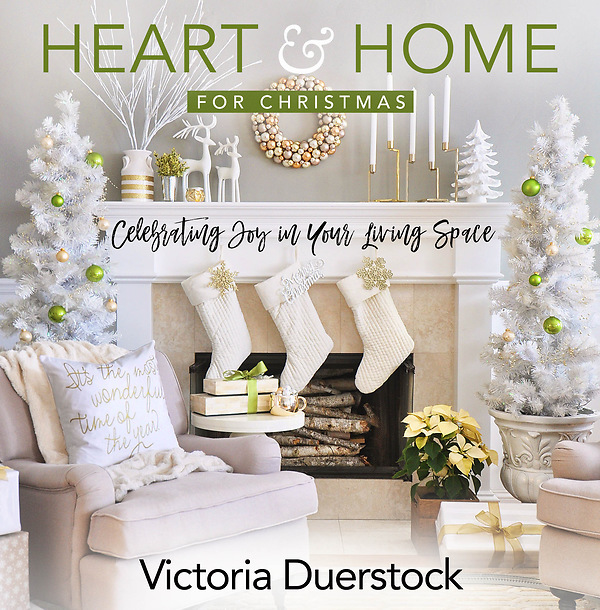 In Heart & Home for Christmas, Duerstock brings her mission to inspire hope for God's purpose, and her 20 years of experience in the furniture and design industry together, connecting Scripture with design elements and easy decorating tips in a way that reflects the true spirit of Christmas. The devotions and holiday decorating tips will encourage spiritual growth and inspiration to have both a captivating heart and home at Christmas.